Digium Inc, the Asterisk Company, created and is the innovative force behind Asterisk, the most widely used open source telephony software. Since 1999, Digium has become the open source alternative to proprietary communication providers, with offerings that cost as much as 80 percent less. 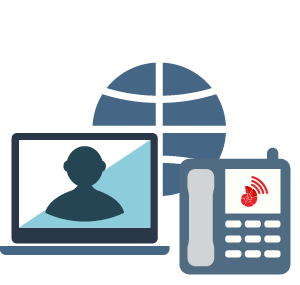 Digium offers Switchvox, Digium’s Unified Communications solution to power a broad family of products for small, medium and large businesses. 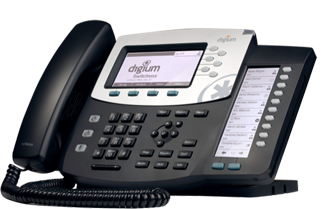 Digium’s family of VoIP Phones are the first on the market built specifically for use with Asterisk and Asterisk-based phone systems. All models include HD audio and plug-and-play deployment at a price that fits any budget.